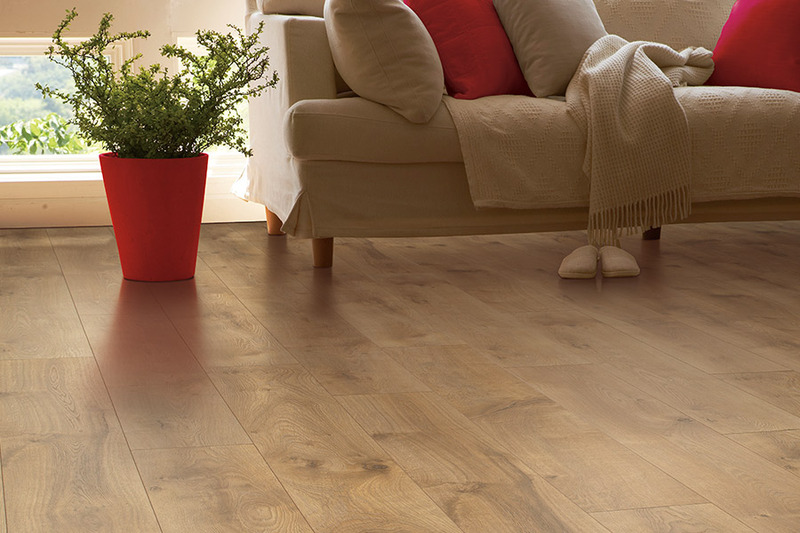 In your search for the perfect floor covering for your home, you should spend a bit of time looking into laminate flooring. 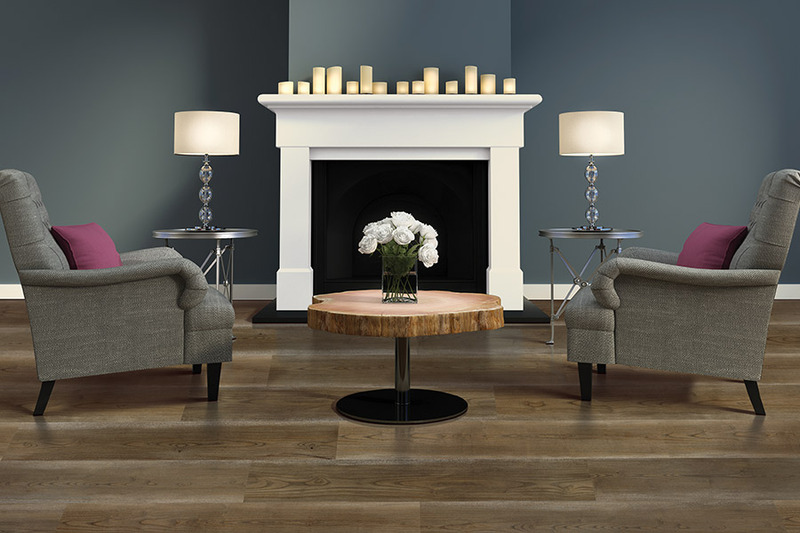 As the first wood-look product to be offered, it has a long history, but has also made great strides since then. 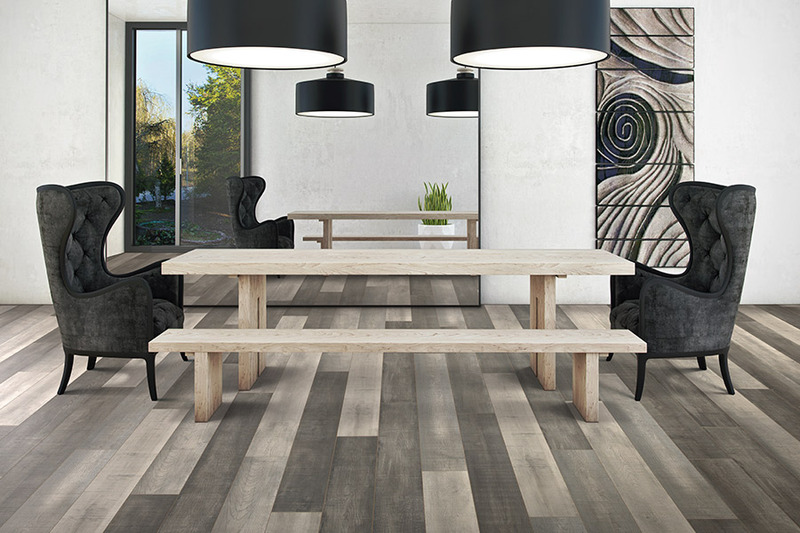 You’re likely to find new trends and uses for this flooring that you never even considered before. This is primarily thanks to new technologies and manufacturing techniques. 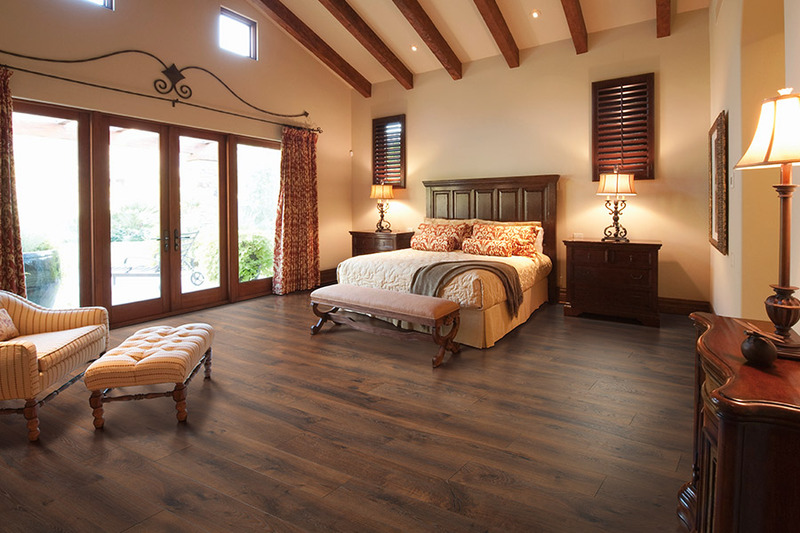 For you, the important thing is how that translates into a great floor for your home. West Michigan Carpet & Tile places customer satisfaction at the top of our to-do list every day. If you’re looking for the perfect material with which to cover your floors, we can certainly help you find it. 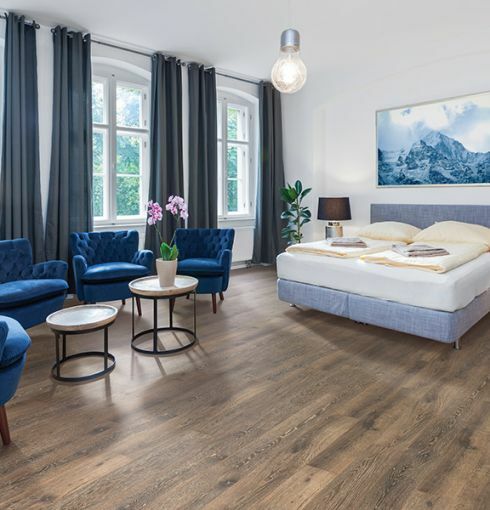 In fact, we’ll get to know exactly what your needs are, and our flooring professionals can then move towards the product that suits those needs perfectly. No more wandering around with questions that have no outlets. Stop by our showroom in Mattawan, MI, with those questions and to see our full flooring lines. We serve the Kalamazoo, Portage, Paw Paw, Lawton, and Schoolcraft areas and looking forward to adding you to our customer list. Laminate combines the best in wood-look hard surface flooring with a resilience that makes it an absolute pleasure to walk on at all times. You can even add to that bounce in your step, by choosing an underlayment that will provide that effect. This is also done in cases where homeowners prefer not to hear the “click” noise that can sometimes come from walking across this floor covering. In addition to looking and feeling great, this material is not as cold to walk on, as some hard surfaces can be, especially in colder weather. 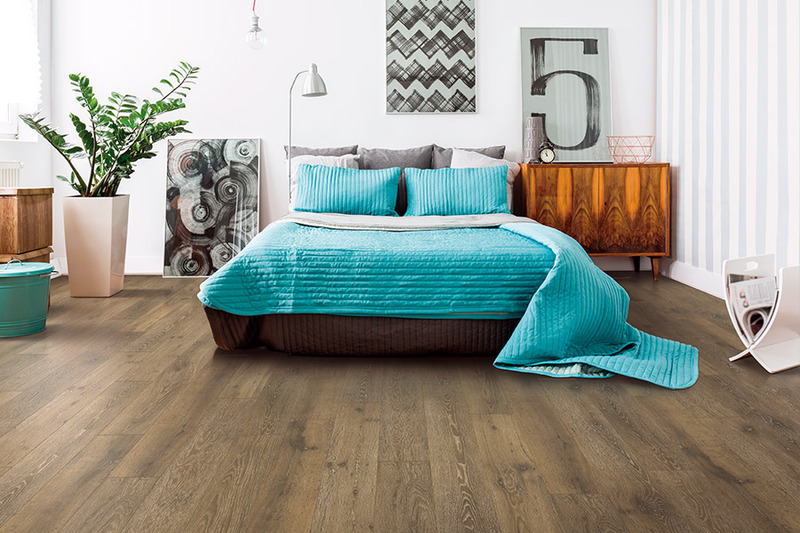 Because of the components of the flooring, and the underlayment that lies beneath, it stays comfortably warm for those early mornings. However, for added comfort, you can always make strategic use of some area rugs. Beside beds, in the hallway or study, having area rugs can really enhance your surroundings on this material.This flooring is, by far, one of the easiest to install. With click into place technology, the job will be finished in no time, and you’ll be immediately free to walk on your floors. They are also easy to clean and maintain, as no special solutions or chemicals are necessary. 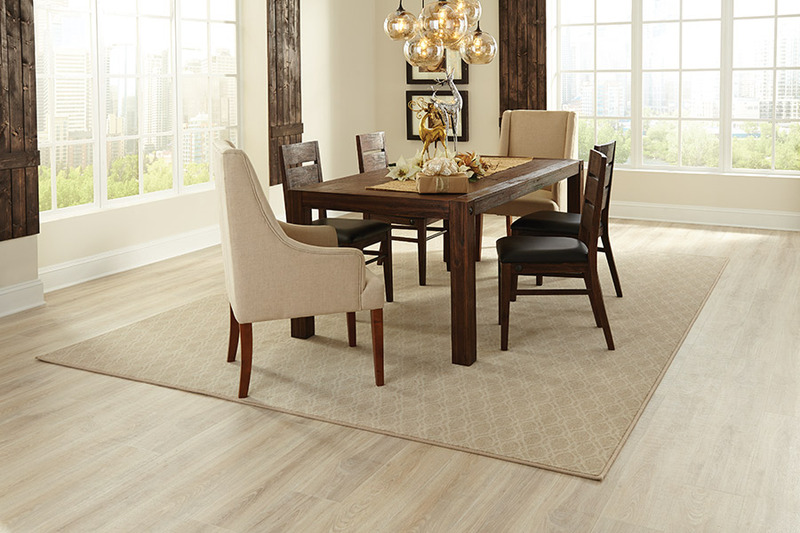 For busy families, this flooring can be a wonderful asset.